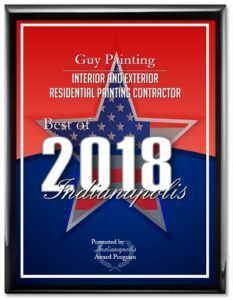 FOR THE 7th YEAR GUY PAINTING IS THE BEST PAINTER IN INDIANAPOLIS! 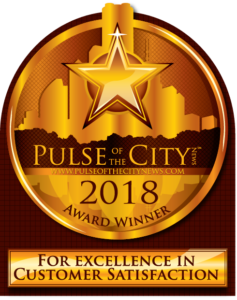 GUY PAINTING IS AWARED THE BEST OF INDIANAPOLIS AWARD FOR THE 7th YEAR IN A ROW! 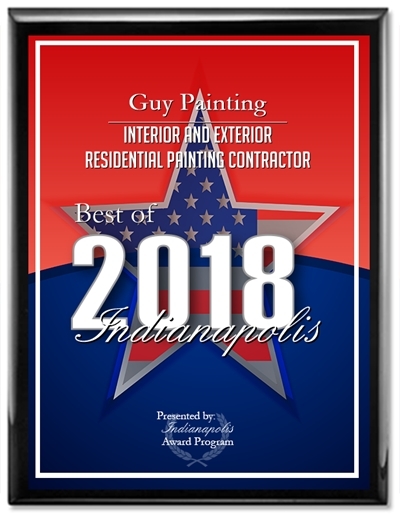 INDIANAPOLIS 6-12-2018 – Guy Painting has been selected for the 2018 Best of Indianapolis Award in the Interior and Exterior Residential Painting Contractor category by the Indianapolis Award Program. 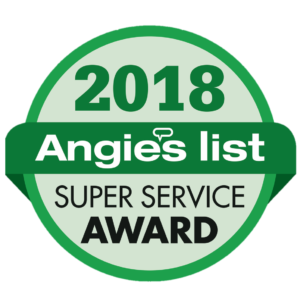 This is the 7th year in a row that Guy Painting has earned this award. 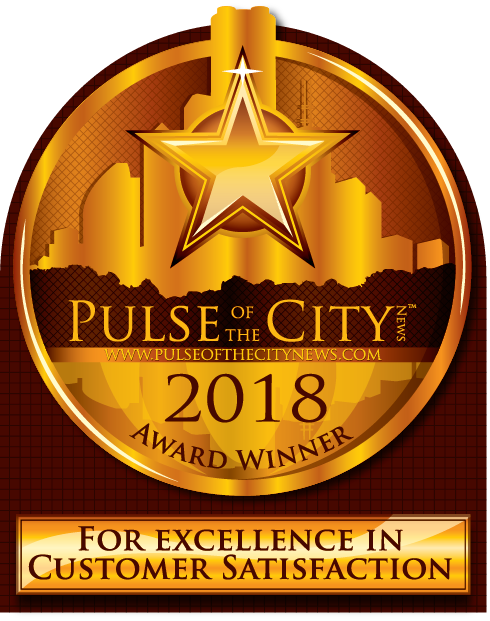 That puts Guy Painting in the Indianapolis Awards – Business Hall of Fame the 1st to reach 7 years! 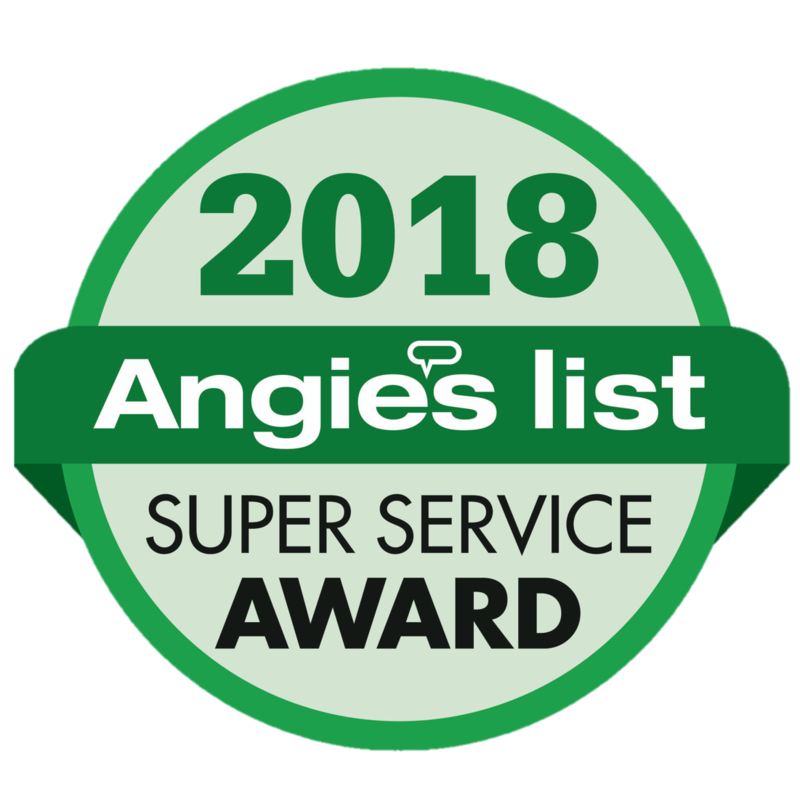 GREAT JOB GUY PAINTING AND KEEP UP THE GREAT WORK !